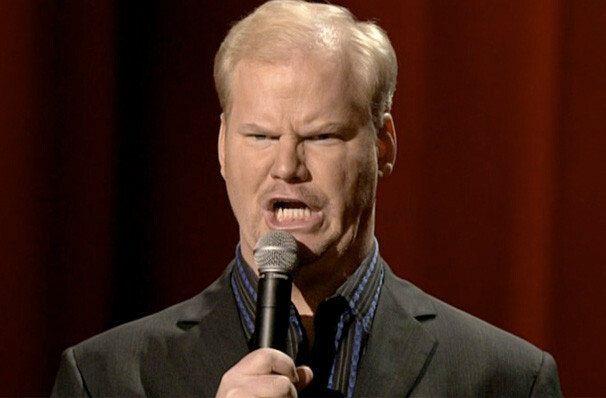 Gaffigan has become one of the best in the business at stitching together a solid comedy set. Jokes fly every three or four seconds, some barely finished before he moves on to the next setup. 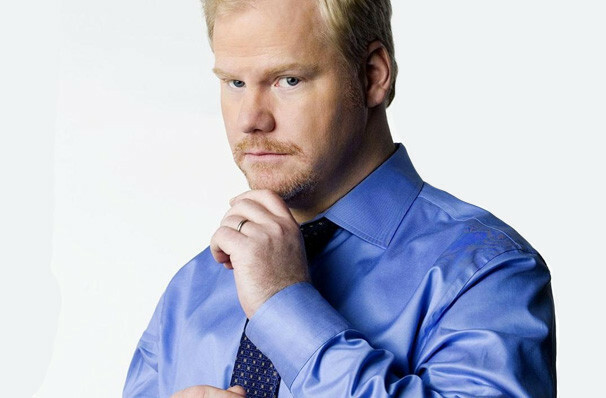 As a stand-up comedian, Gaffigan's clever, quiet, and family-friendly style has earned him a a rapid rise through the comedy ranks, and he now stands as one of the country's most popular comedians. His eponymous sitcom on TV Land, which sadly isn't coming back for a third season, broadened his appeal still further, to such an extent that he was picked by KFC to be replace Norm McDonald as Colonel Sanders in their TV ads. One of only 10 comedians to ever sell out Madison Square Garden, he's a New York Times bestseller and a Grammy nominee, as well as a father of five (phew). 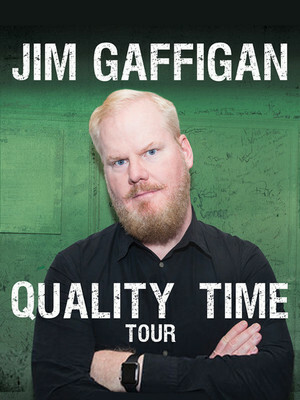 His latest tour, the Quality Time tour, delves into many of Jim's favorite topics, from family life to his Catholicism, to battles with various food stuffs (hot pockets beware!). Sound good to you? 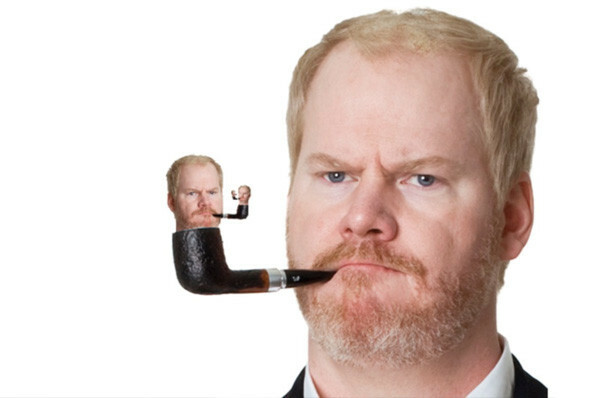 Share this page on social media and let your friends know about Jim Gaffigan at Nob Hill Masonic Center. Please note: The term Nob Hill Masonic Center and/or Jim Gaffigan as well as all associated graphics, logos, and/or other trademarks, tradenames or copyrights are the property of the Nob Hill Masonic Center and/or Jim Gaffigan and are used herein for factual descriptive purposes only. We are in no way associated with or authorized by the Nob Hill Masonic Center and/or Jim Gaffigan and neither that entity nor any of its affiliates have licensed or endorsed us to sell tickets, goods and or services in conjunction with their events.